August 1853. 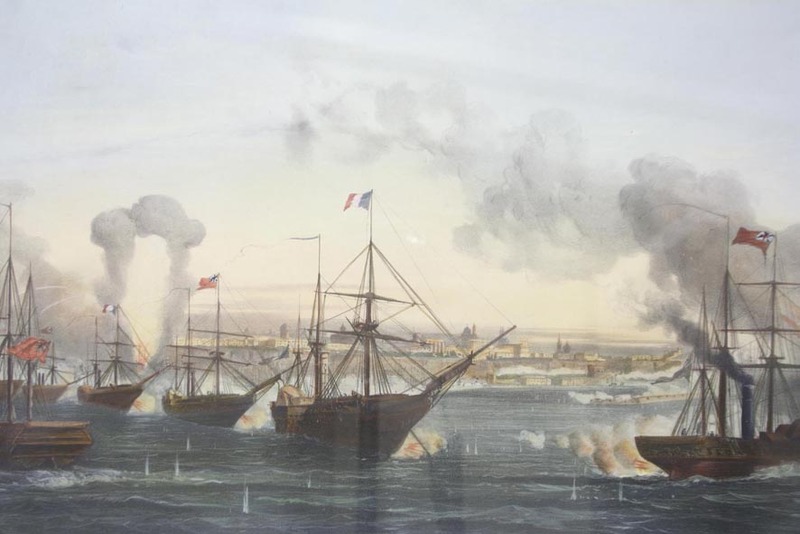 Bombardment of Odessa. Launch date: 1 October 1844. Displacement ( tons ): 1960 full load. Main machinery: Sails, steam engine paddle wheels ( 320 hp ).